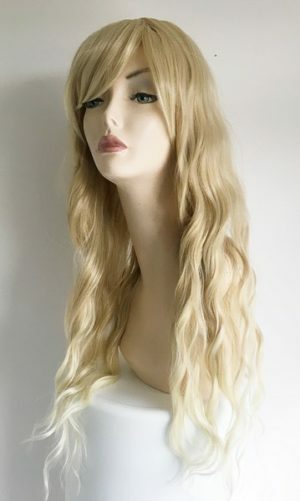 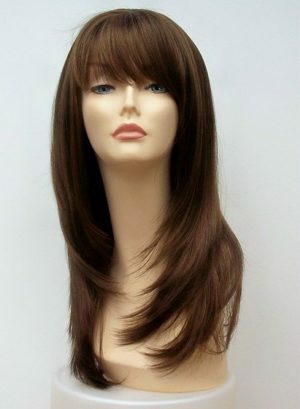 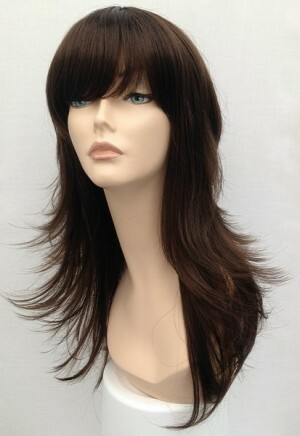 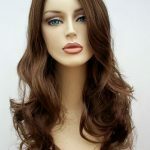 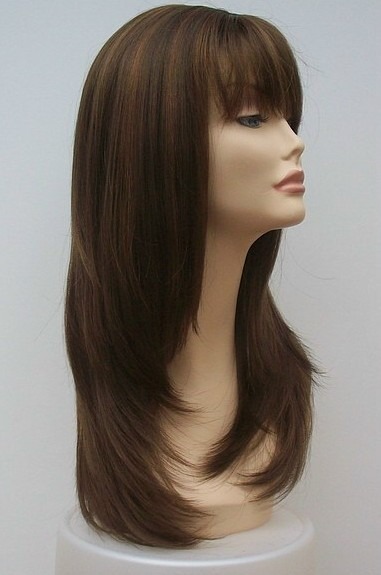 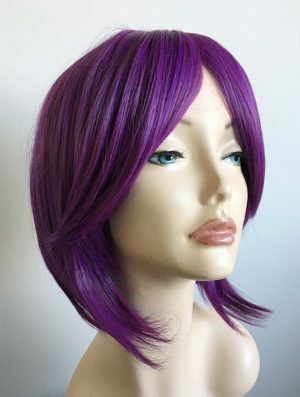 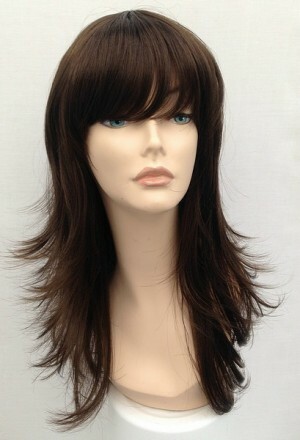 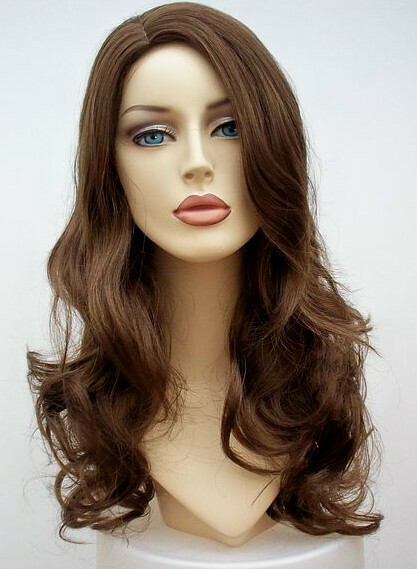 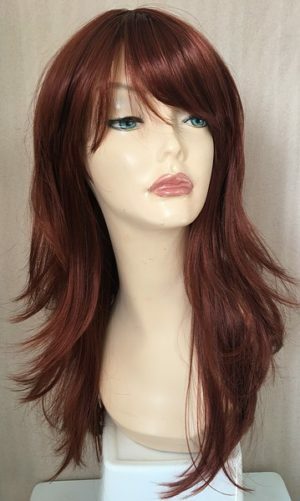 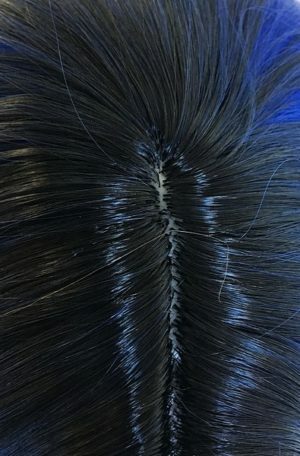 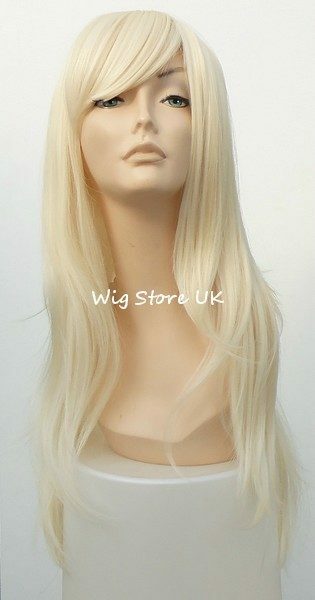 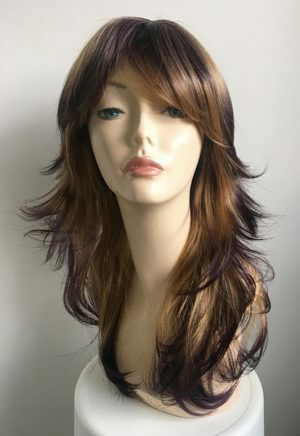 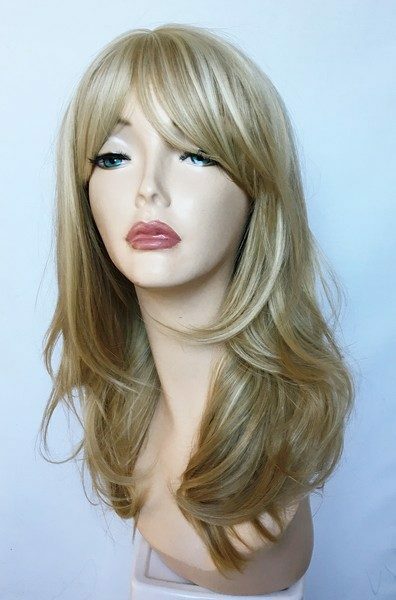 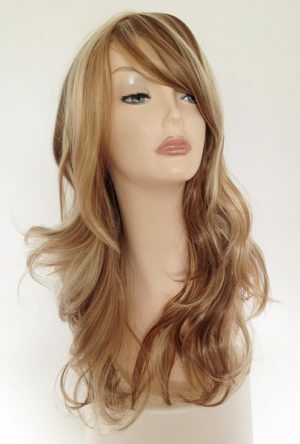 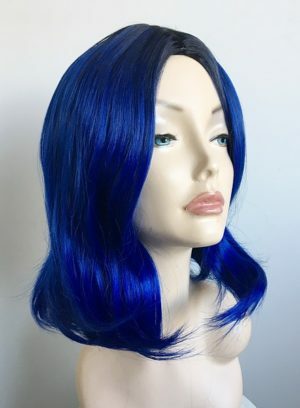 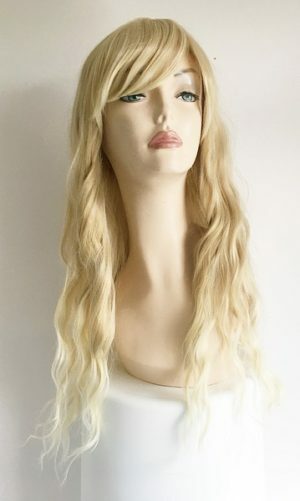 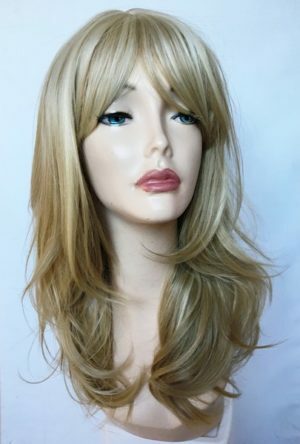 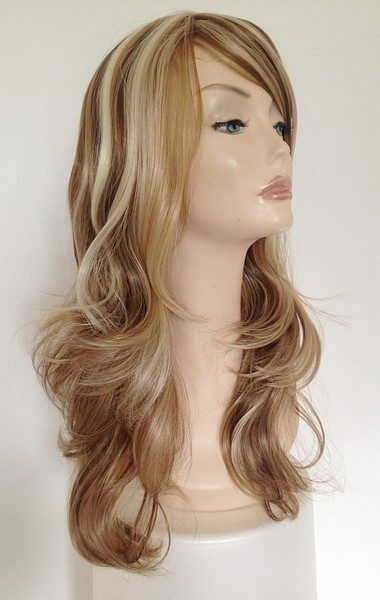 Buy a wig online with confidence from Wig Store UK, we are trusted UK online wig retailer, we have a great Customer Testimonial section where our customers rate both our wigs and the service received from us. 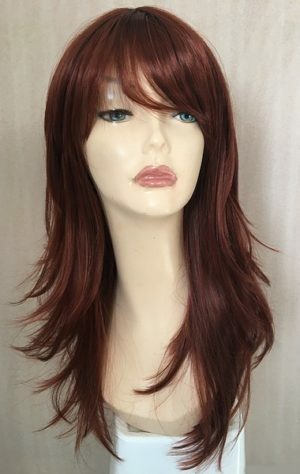 5/5. 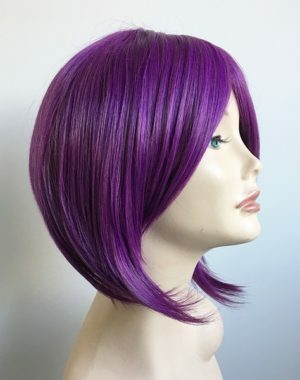 I am in love with how it looks and feels. 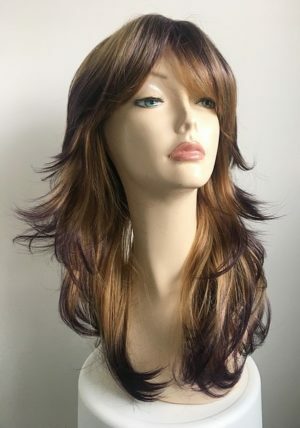 It resembles my hair if it were able to grow longer, but with better curls in it.